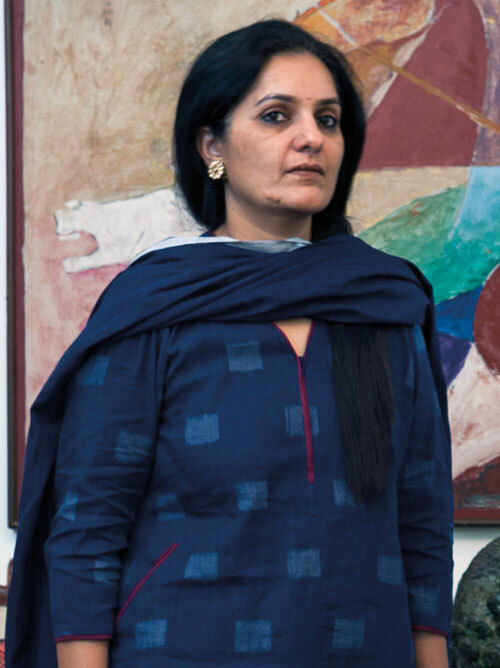 Founded close to two decades ago, in 1999, by Radhika Poddar — wife of art collector and founder of Tasveer Gallery, Abhishek Poddar — Bengaluru-based lifestyle store Cinnamon has become a sort of tourist attraction for those with a discerning eye, stocking everything from clothes and jewellery to home linen and kitchenware. 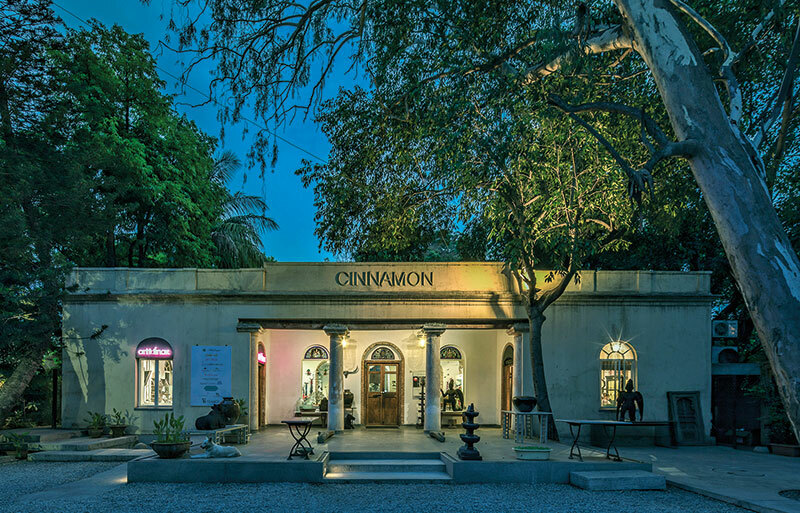 Cinnamon is even known to host many an interesting art exhibition, in addition to exciting fashion showcases by some of the country’s upcoming designers. 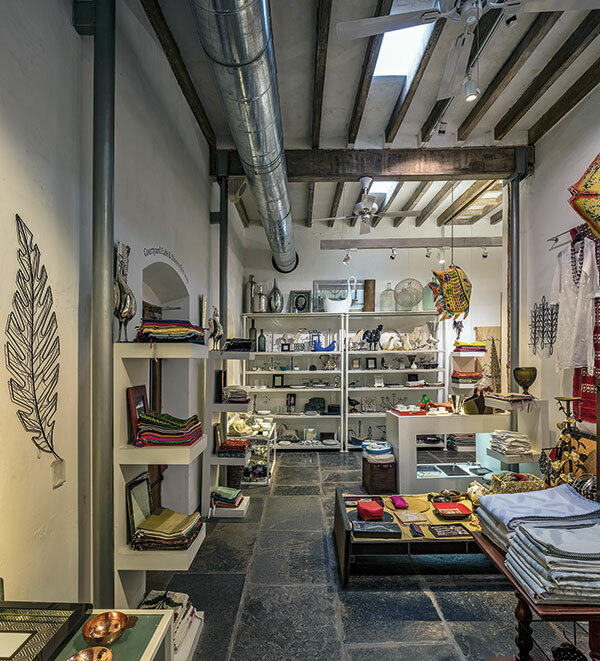 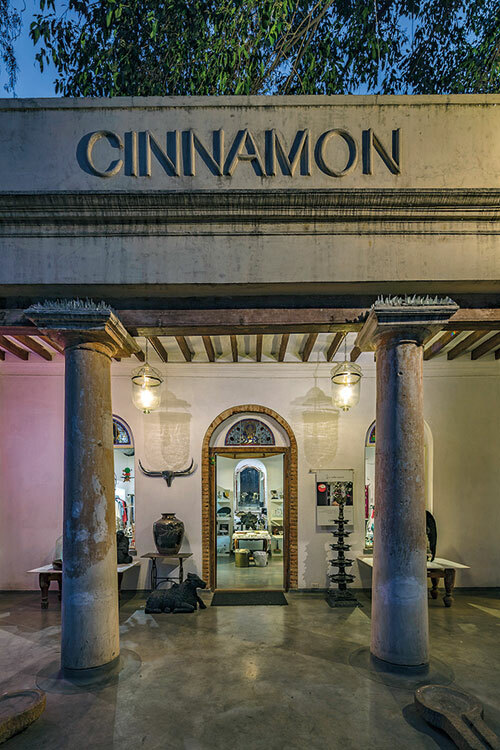 Housed in a colonial bungalow (built sometime in the 1890s) that previously served as an orphanage in the quiet bylanes of Ulsoor, Cinnamon stocks both vintage and contemporary products by niche brands that are classic in design and timeless in appeal. 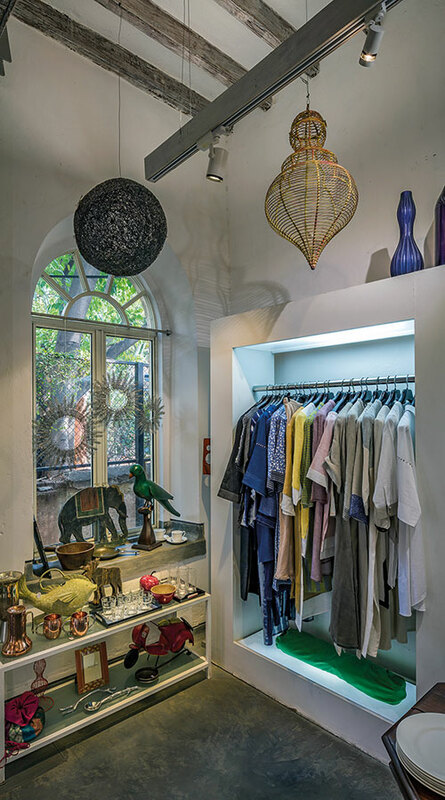 What’s more, the back of the bungalow is home to standalone spaces for brands like Raw Mango, Almirah and Sacred Lotus, among others. 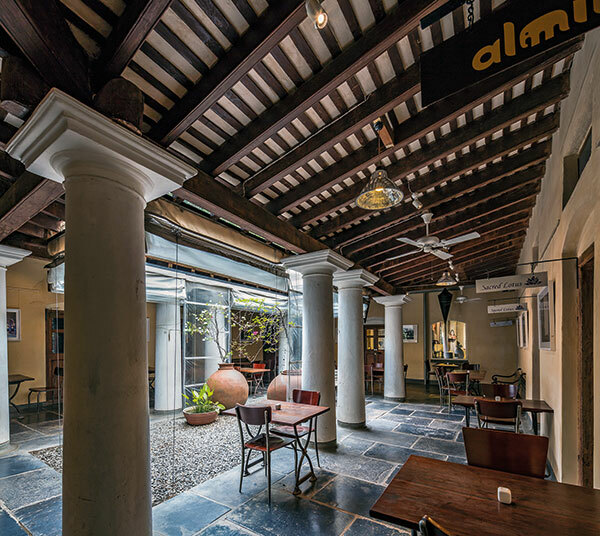 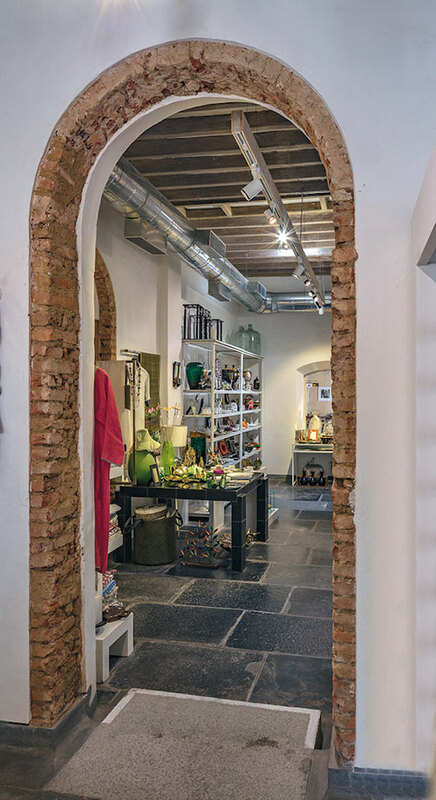 The property also houses the quaint Cafe Cassia & Deli in its courtyard, which offers visitors the opportunity to grab some coffee and enjoy a meal after they are through browsing the expansive space.